Pörtner started manufacturing seats for leisure boats in 1974, followed by a special range of chairs for arcades and casinos. 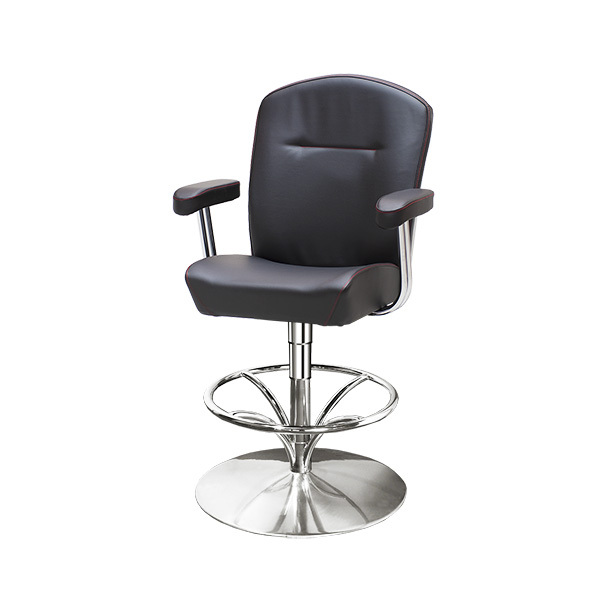 A wide range of chairs for commercial, SAR and authority vessels was introduced in 1994. 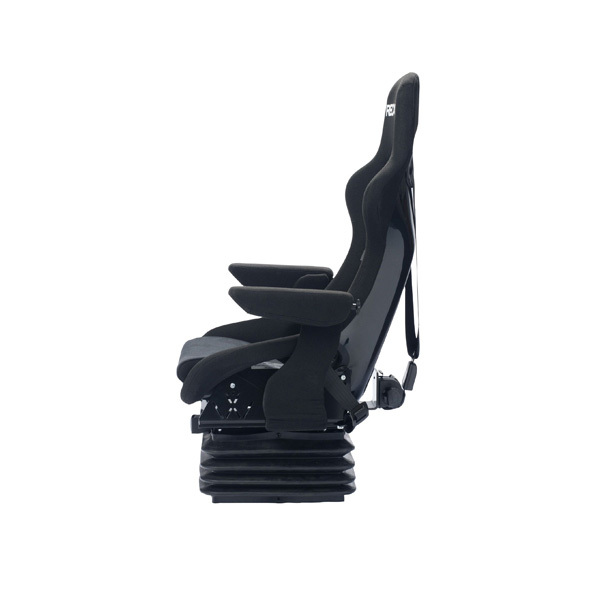 Quality, reliability and ergonomic design feature Pörtner's product philosophy and made the brand popular in many parts of the world. The modular principle allows an easy configuration of customised chair-systems because most parts are interchangeable. 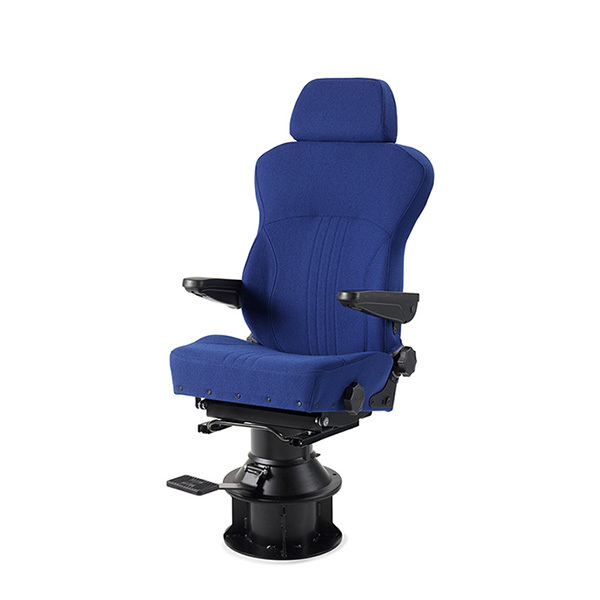 Pörtner consults and supports in all questions regarding maritime chair solutions.